JEDDAH, Saudi Arabia, Aug. 25 (Xinhua) -- Chinese Vice Premier Zhang Gaoli said here Thursday that he believes China-Saudi Arabia cooperation is going to enter a new era, being more robust, sustainable and fruitful. China and Saudi Arabia reached broad consensus on bilateral cooperation in such fields as energy, finance and industrial capacity, and on key cooperation projects when Zhang met the Saudi king and crown prince in the Saudi Red Sea resort of Jeddah. Chinese President Xi Jinping and Saudi King Salman bin Abdulaziz Al Saud exchanged visits in the past two years, ushering in a new era of fast and comprehensive development for the two countries' relationship, Zhang said when meeting with King Salman. 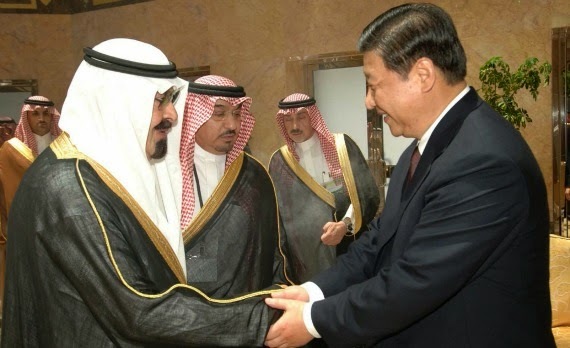 In January 2016, Xi paid a state visit to Saudi Arabia, during which the two countries agreed to upgrade the bilateral ties to a comprehensive strategic partnership. King Salman visited China in March. 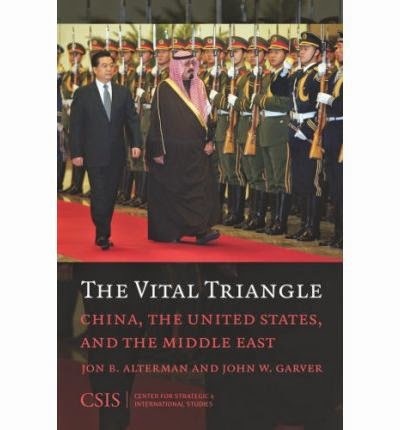 China always views its relations with Saudi Arabia from a strategic and long-term perspective, and has stayed persistent in promoting long-term friendly cooperation with the country, said Zhang.